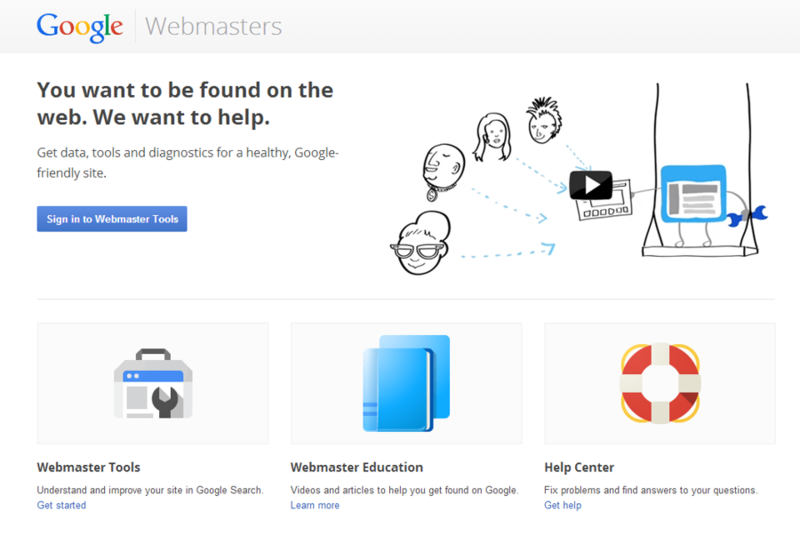 On www.google.com/webmasters, sign in using your Google web account. 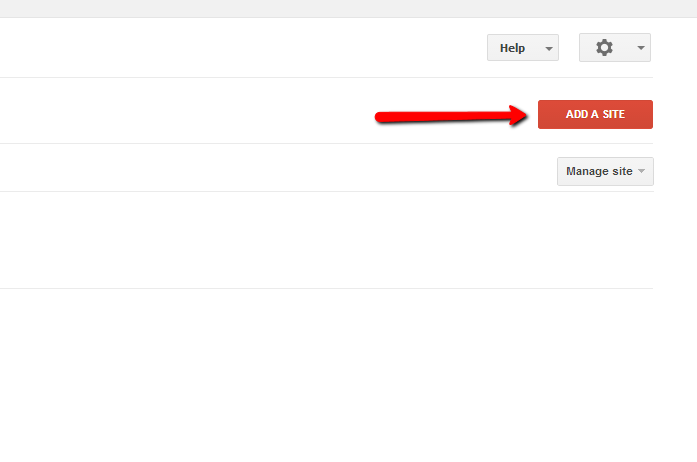 You will need a Google account to be able to use this tool - it is advisable to get one if you do not have one already. 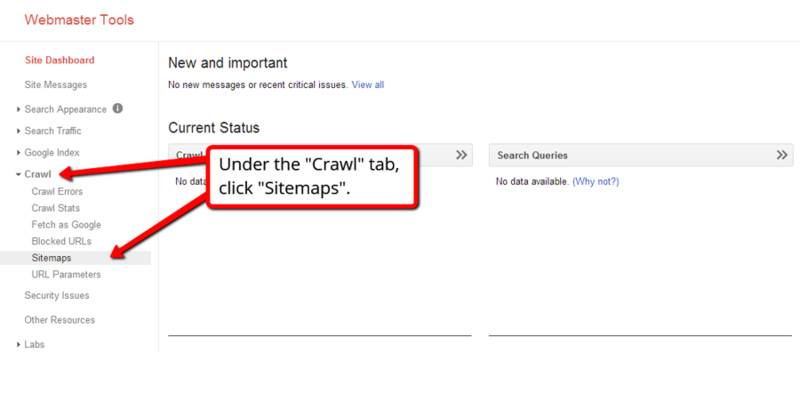 Once signed in to Google Webmaster Tools, click the Add a site button on your right hand side. Adding a Google verified meta element helps Google to categorize your page correctly, which improves your website's search engine ranking. 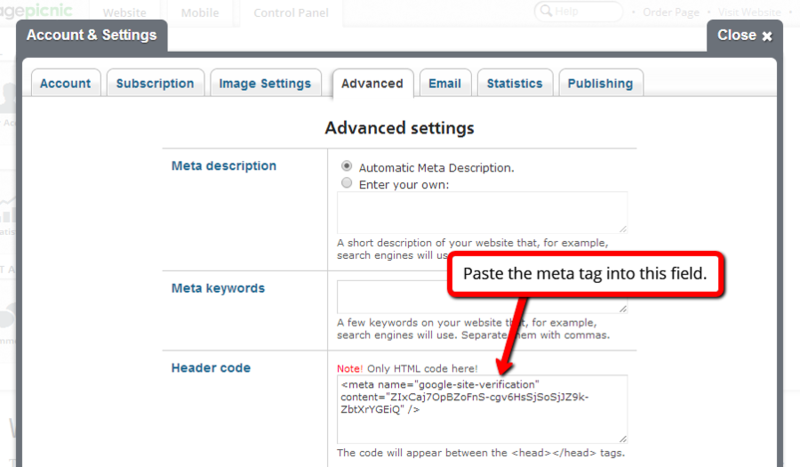 First of all, you need to export the Google meta tag. 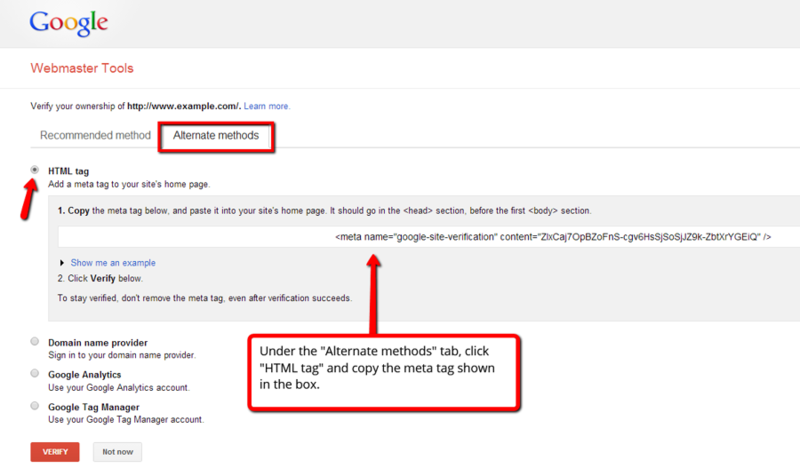 After adding your site to Google Webmaster Tools, select the Alternate methods tab, click HTML tag and copy the meta tag shown in the box. 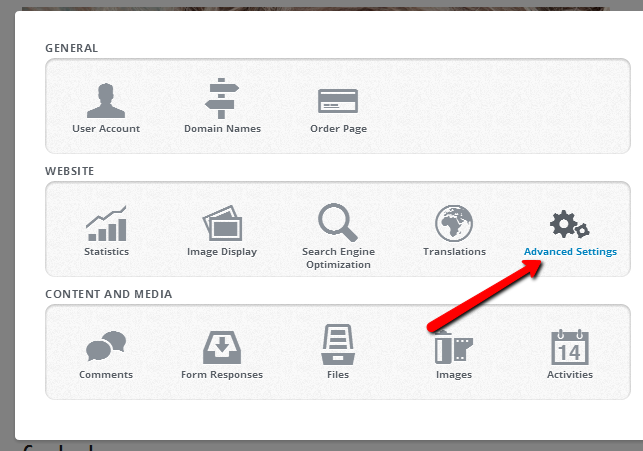 Sign into your PagePicnic account and click Advanced Settings in the Control Panel. 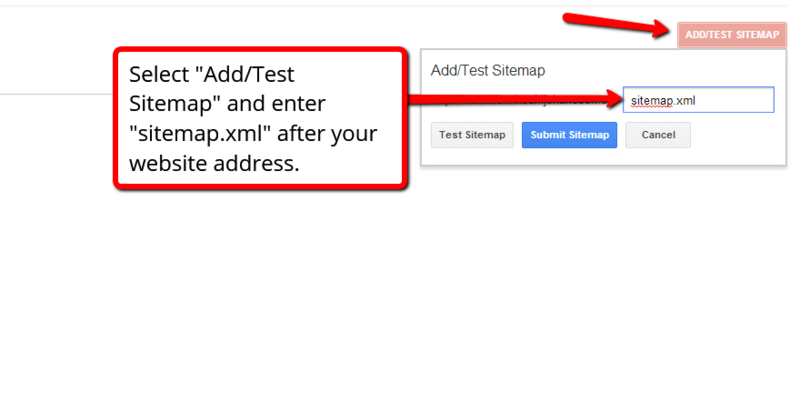 In the Advanced Settings, paste the code from Google Webmaster Tools into the Header code field. 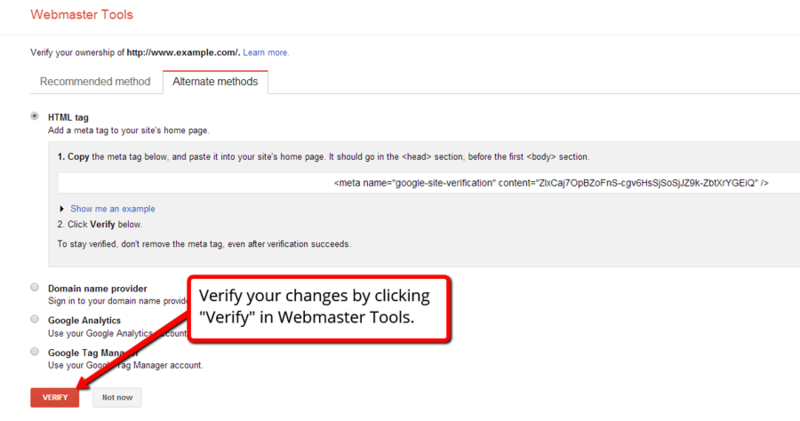 Go back to Google Webmaster Tools to confirm your changes. 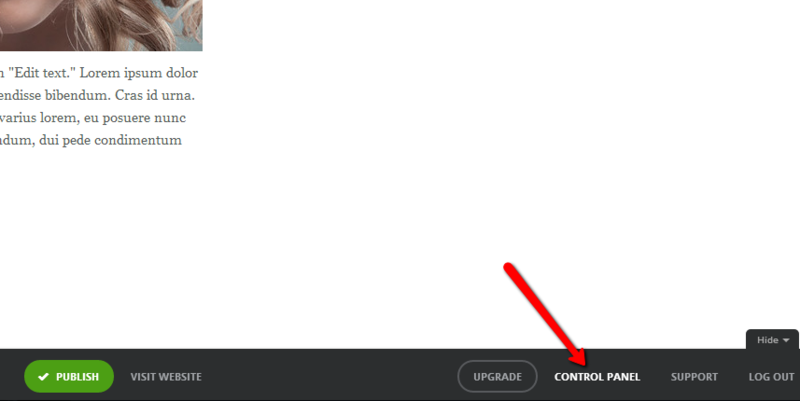 After clicking Verify, click Continue in the pop-up window. 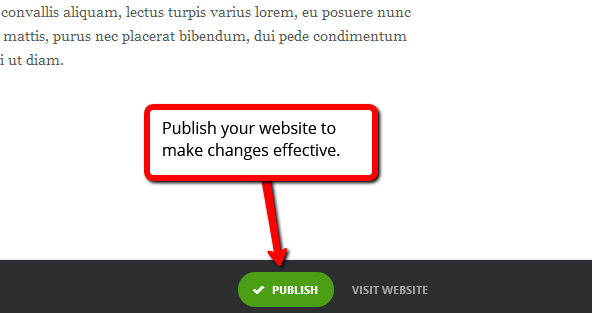 Click Submit Sitemap to continue.